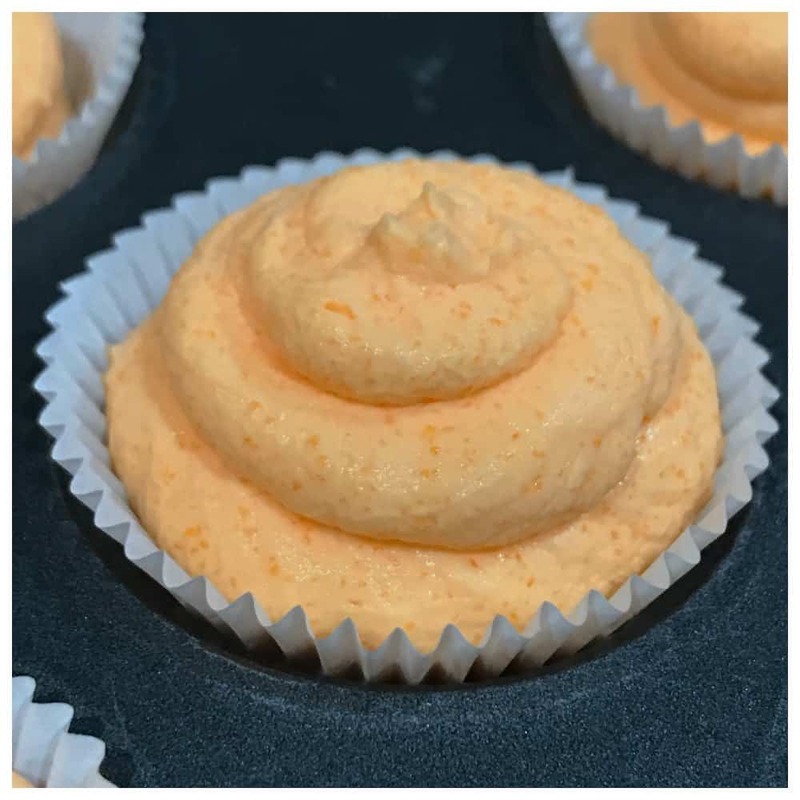 Oh my word these Keto Friendly Creamsicle melts are the bomb!!!! These treats taste just like the creamsicle popsicle I remember from back in the day and they really do melt in your mouth!! If you’ve been doing the keto diet like I have you know how much a struggle it can be to consume the amount of fat that’s required for that day. 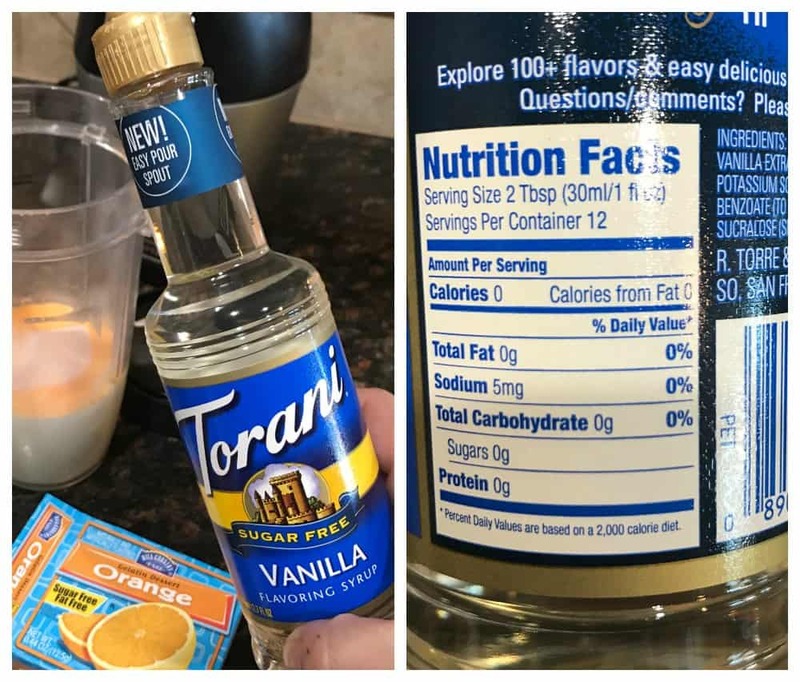 Recipes just like this one make it really easy for me to target my keto numbers for the day. 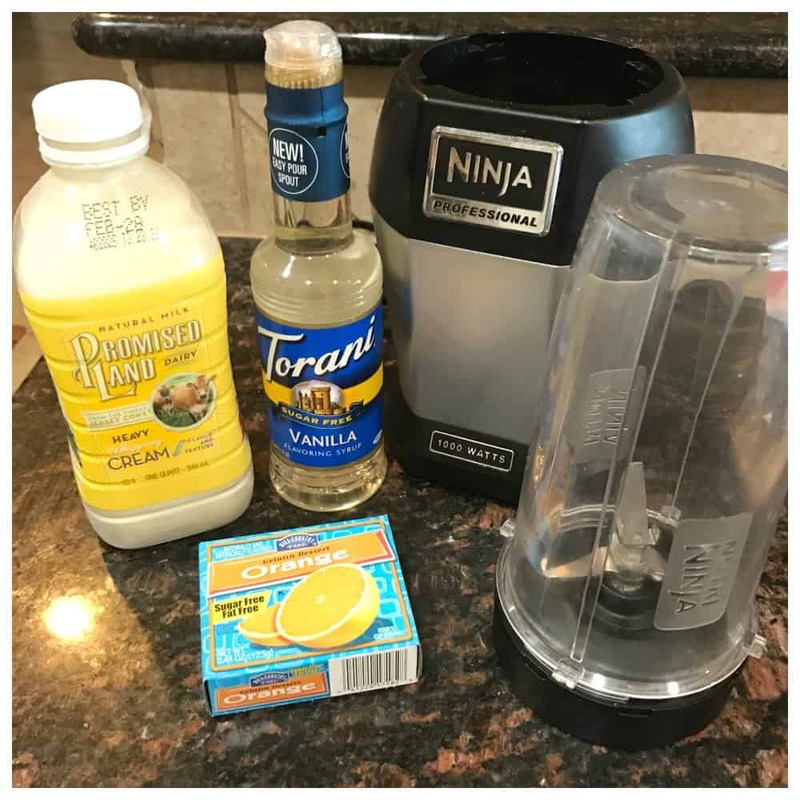 Add all the above ingredients in a blender and mix on high until it gets to a thick whipped texture! 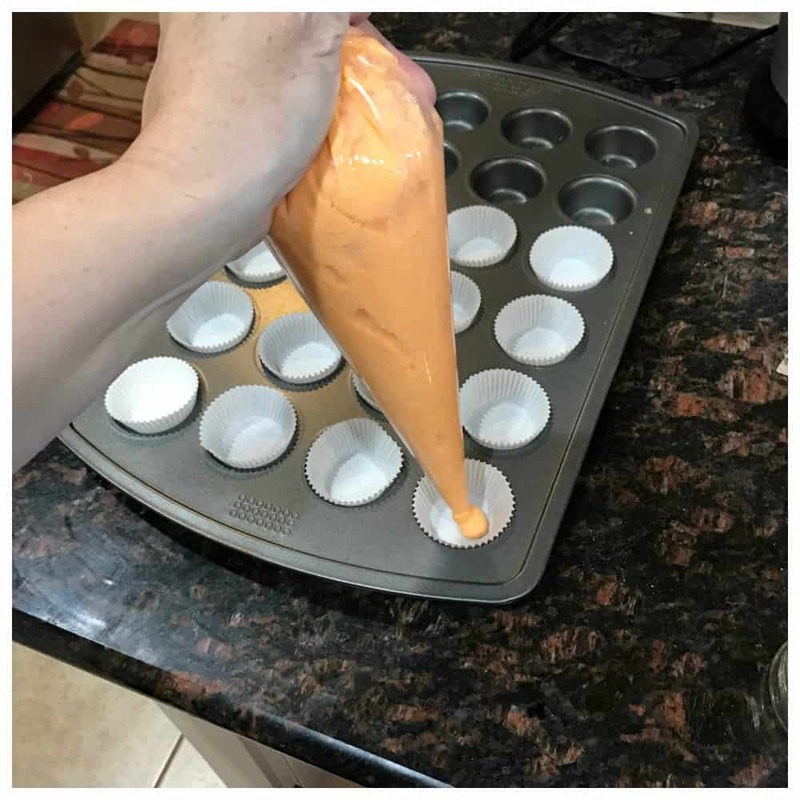 Next, place the mini cupcake liners into your cupcake pan. Add all the batter into a piping bag and add just enough to fill each mini cupcake liner about halfway up. 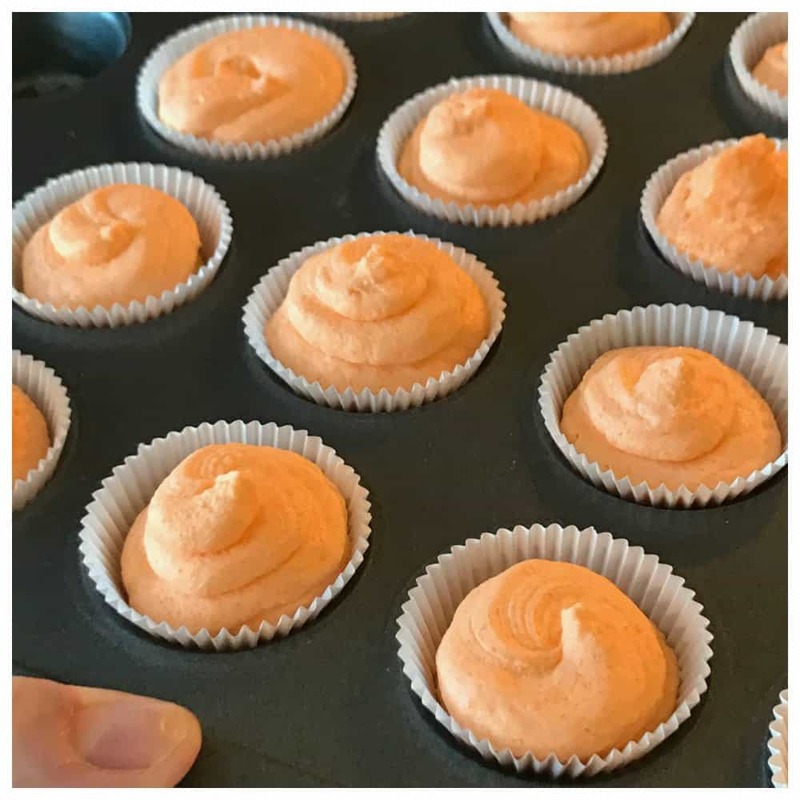 Flash freeze them for about 30 minutes in the cupcake pan so these treats hold their shape. Then remove them from the cupcake pan and add them to a freezer bag to enjoy them throughout the whole week! 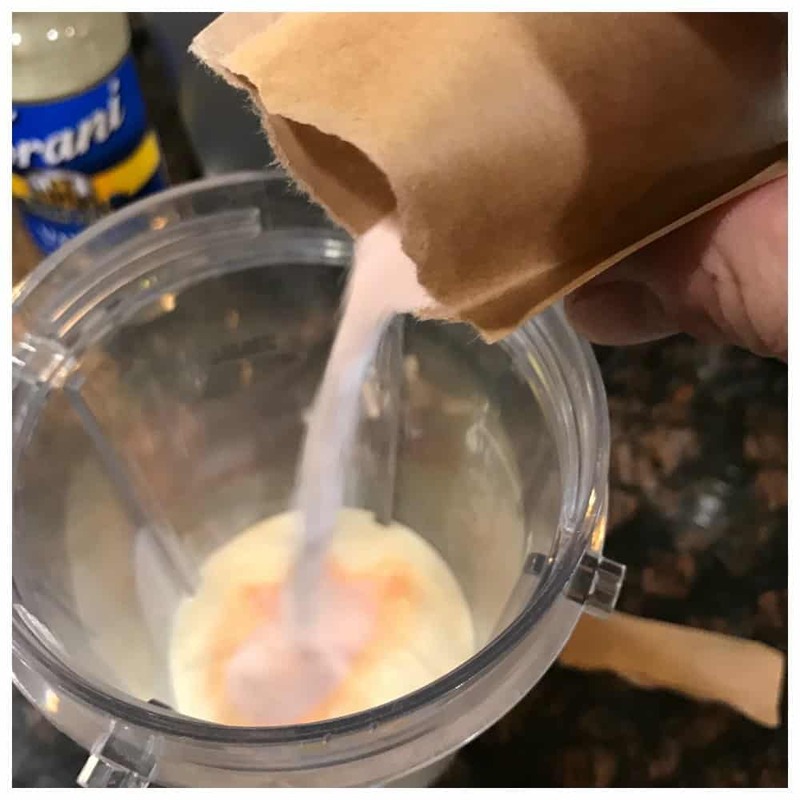 I invite you to take a minute to add yourself to our special email list so you can be included in lots of good information such as Recipes, Tips, Printables and Meal Plans! We’ve got some amazing information to share and I don’t want you to miss out! Add all the batter into a pipping bag and add just enough to fill each mini cupcake liner about halfway up. Flash freeze them for about 30 minutes in the cupcake pan so these treats hold their shape. Then remove them from the cupcake pan and add them to a freezer bag to enjoy them through out the whole week! 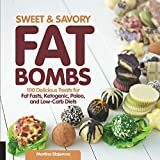 By Jennifer on February 22, 2017 Keto Dessert Recipes, Keto Friendly Recipes, Recipes. 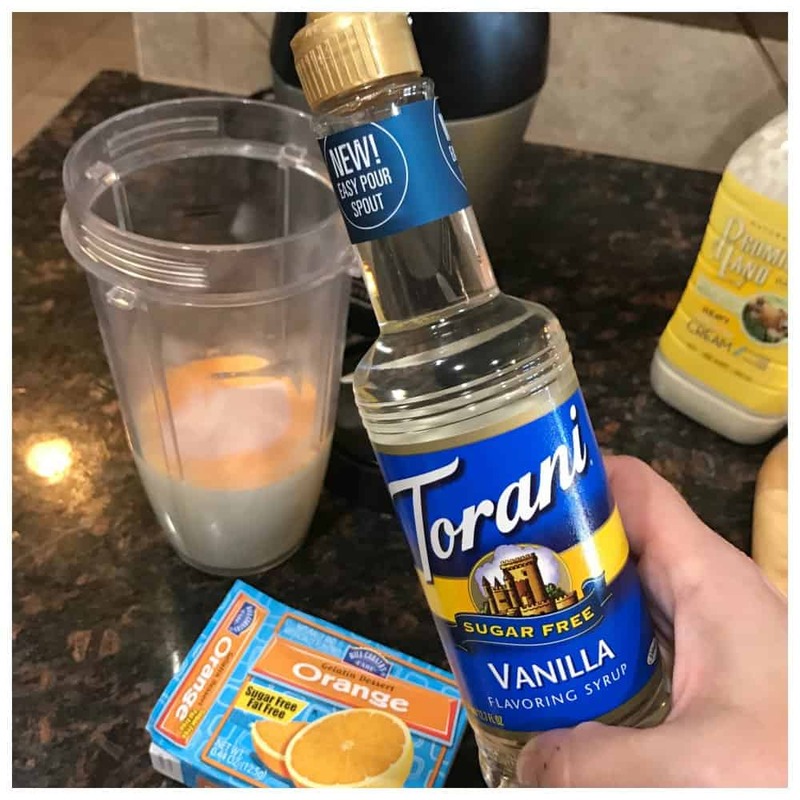 While this sounds heavenly because I love creamsicle, I’m a bit confused as to how this is Keto friendly. 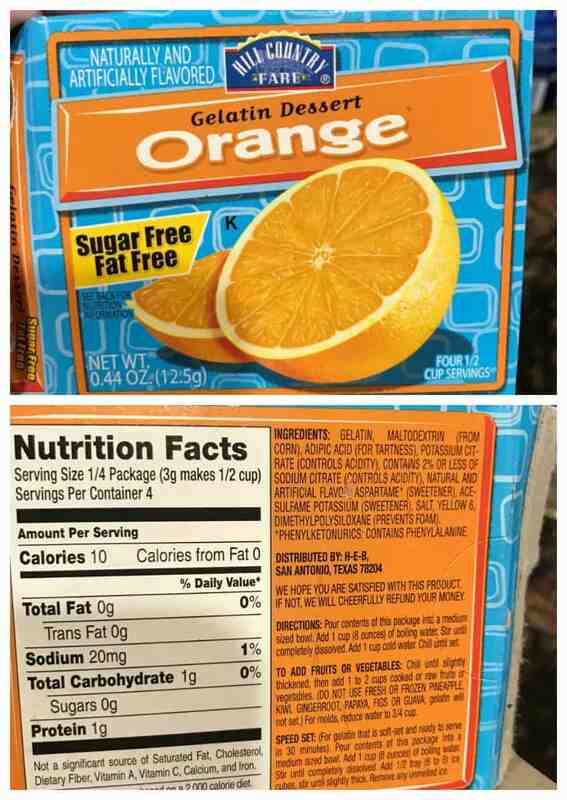 The sugar-free jello has aspartame in it. 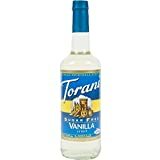 I’m not sure about the sugar-free vanilla syrup but it probably has aspartame or suraclose which can cause a spike of insulin. Please correct me if I’m mistaken?? FYI: there are a little less than 7 grams of carbohydrate in 1 cup of heavy cream so almost 14 grams for this recipe. (the packaging says 0 grams because they are only measuring a small amount & when totals are less than a half gram they can round down to 0). 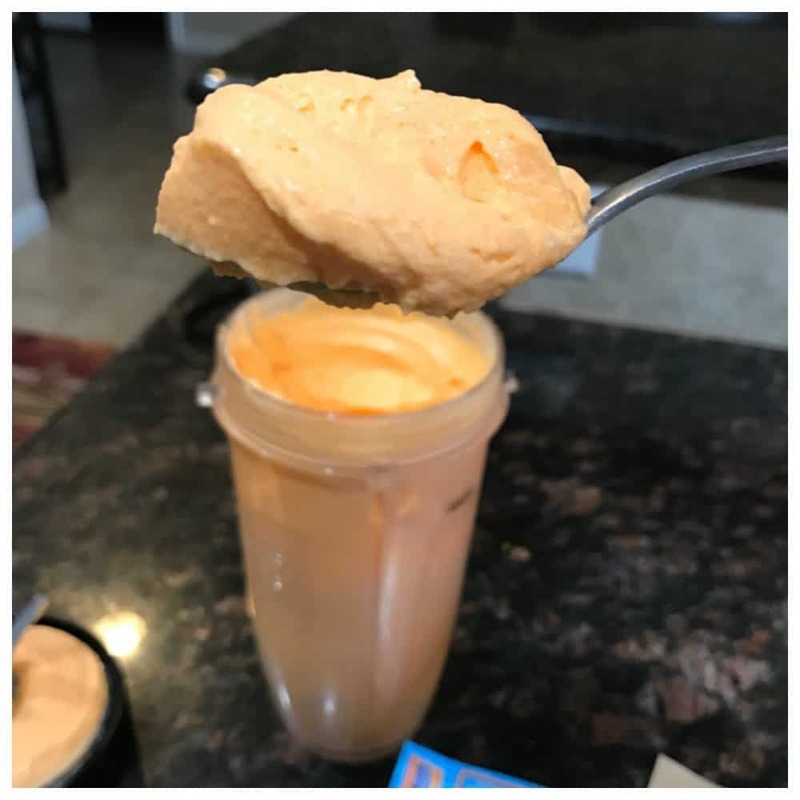 Still an awesome recipe and when didvided into smaller portions still very keto friendly…just wanted you to be aware that they aren’t completely carb free. Thank you for adding this. It is important to remember. These are awesome! 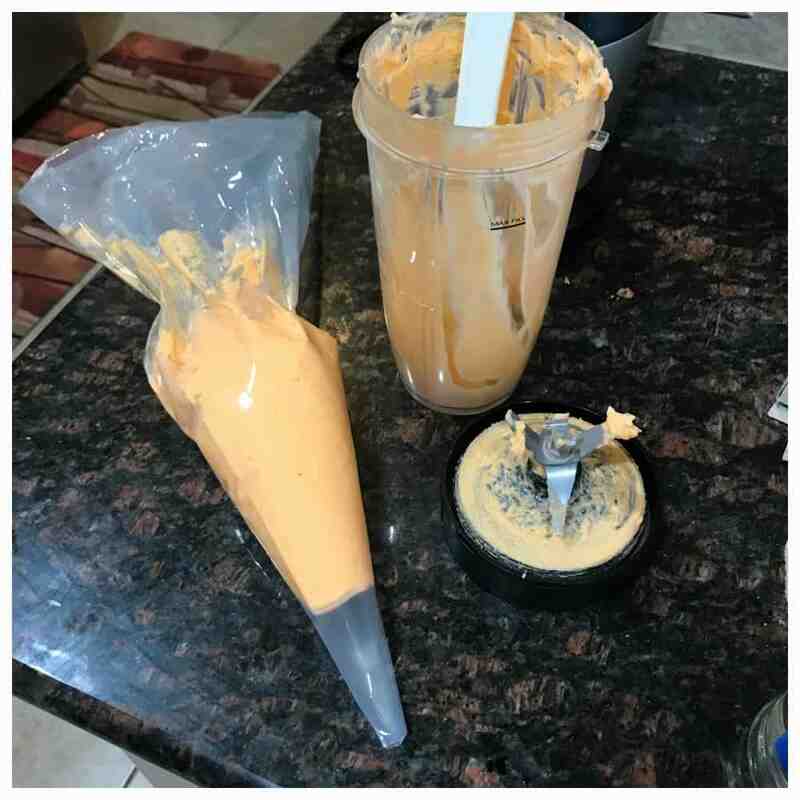 I did not have any orange Jello so I used sugar free Peach and wow. But I got 30 mini muffin ones. I’m not sure why I got so many but I did fill up the mini muffin liners the whole way. So I guess 5g of fat per each?